Cats are the ultimate lazy best friend. 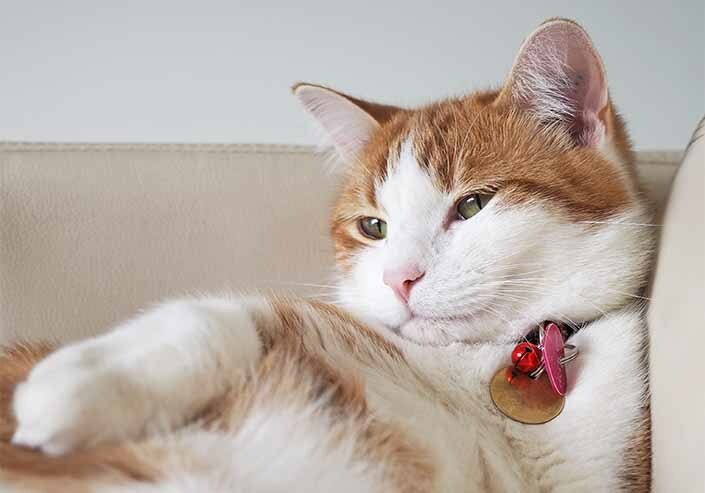 Our cat condos are full of friendly felines who would rather be lazing around on your couch! To help our cats and kittens find new homes, and to help you find your new lazy best friend, we’re bringing the cats to you. 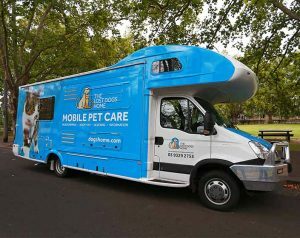 Our mobile pet care unit, MADI, is heading out to Cranbourne for our first-ever pop-up cat adoption event. We’ll be halving the adoption fees for adult cats (down to $47.50) and kittens (down to $90) at the pop-up adoption event. “MADI is a fantastic outreach tool, allowing us to get out into the community and make a real impact where it’s needed most,” said Dr David Cunliffe, General Manager, Animal Welfare at the Home. “MADI has been a tremendous success with mobile desexing events. The unit’s versatility means it’s also perfectly suited as a mobile pet adoption centre. There are currently more than a hundred cats and kittens up for adoption at the Home. We want to help them find loving new families, and show the community why adoption is the best option. “The south-eastern corridor, particularly the City of Casey, is a huge growth area. “We know there are many people in Casey and surrounding communities who can offer a loving forever home to a cat or kitten in need. “We’ll have a variety of cats and kittens available to adopt at this event. With so many personality types, there’s one to suit every kind of family. View our cats and kittens up for adoption.